Could you use a little magic? This time of year magical things seem possible. Is there something you wish would happen but you can’t believe it is possible? You would like a better job or a loving relationship but can’t see how that might ever be a part of your life. Sometimes it is difficult, maybe impossible, to imagine that life could ever be happy for you. Not sure what a happy life might be like? Can’t figure out what you want because you keep getting stuck on what you think is possible and you tell yourself that the things you want could never happen. Not for you. There is a way to move from stuck, looking for the possible, to unstuck, moving towards the goals you really want and making them possible. Several schools of therapy use things like magic questions, creative visualization or turning things over to God to allow better things to enter your life. Ask yourself the magic question. Try asking yourself a magic question. What if the genie waved their magic wand? What if you woke one day and your problems had all been solved? What would your life be like then? Take some time to let this picture seep into your mind. Pictures, visualizing things takes us so much closer to that little child part of our brain. Feel the feelings as you turn this picture around in your mind. If your problems could be solved what would your life be like? You do not have to believe, you just need to be willing to imagine. Where would you be living? With whom? What would you be doing for a living? Don’t start saying things can’t happen, not for you. Believe in the power of magic; believe that this genie can make things happen. If you really believe then things can change for you. Somehow it seems believable when I or others suggest that a genie with a lamp or a wizard with a magic wand could transform people’s lives. People who talk to me about their faith in God seem to have more difficulty believing that their God could or would change the things in their life. I am inclined to think that this is more a matter of people’s lack of faith in God or a Higher Power than in any lack of ability on that Higher Powers part. People who have experienced recovery have less difficulty in believing that their “Higher Power” could change things for them. They believe because they have experienced that life transformation. The first step in creating the kind of life you really want, the kind of life you should be living is to picture it in your mind, to see it as possible. What you can picture you can create. Be careful what you create. Do you picture a world in which you are all-powerful and everything is about and for you? You can create a world of selfishness if that is what your mind pictures. When you use the power of imagining a life you want, be careful to think it through. Believe in, wish for a life that you know you shouldn’t have and you will get a world that shouldn’t be. Do you want a good job? Do you want that job without effort? Then you will create a world of pretenses where you get hired for that thing you can’t do. Create a world in which you have a good job and can do it? Then you need to create the education and training that would support this life you are creating. When we start to imagine a better life, the steps necessary to make that life move into reality become clear. What also emerges are the things about that fictional life that you may not be willing to put up with to have those goals. Do you want successes at the risk of losing those you love? In creating this magical world of your dreams get clear on your values and life goals. What is really important to you? Some dreams are best left in the dream world. Avoid spending too much time dreaming about things that shouldn’t be. Over time you become the things you think about the most. Every day ordinary people create extraordinary, magical, events. They picture the world a better place. They believe that good things can happen for them and for others. Others imagine a world of pain and control where they are the supreme ruler. What kind of world do you choose to create? 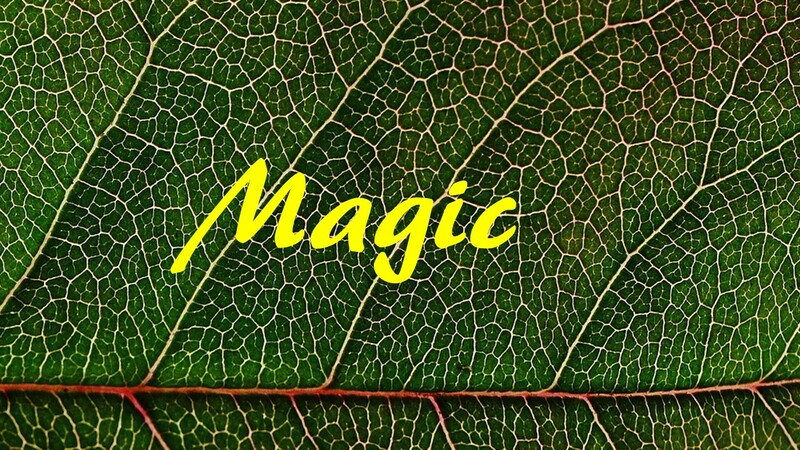 This entry was posted in Recovery and Resiliency and tagged creative visualization, goals, magic question, magic wand, wand wish, Wish wand by David Joel Miller. Bookmark the permalink.